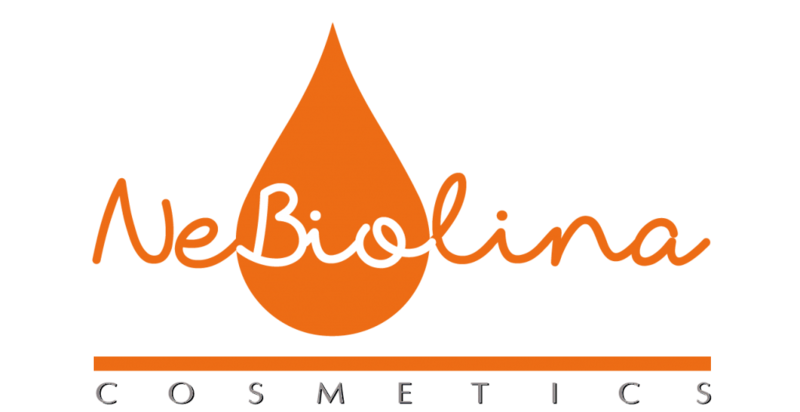 NeBiolina is the Italian cosmetic line that defines an advanced synthesis between the great pleasure of use and the absolute safety of ingredients. 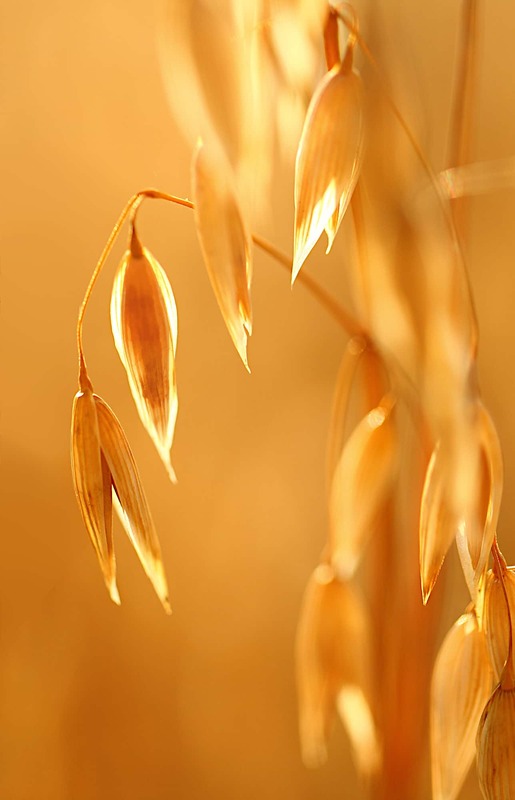 Among them, the Organic Oat extract with its precious dermo-cosmetic natural principles (beta-glucans, avenanthramides). This range of products is studied to serve from childhood, when delicate and safe ingredients are mostly needed, to adulthood, where is possible to satisfy the same needs of a sensitive product, with the same attention, with the same attention. Nebiolina is a natural and caring companion of the daily experience. The meeting point between tradition and future lies in NeBiolina’s choice to favour the use of oat derivatives. A dermo-cosmetic ingredient known for almost 4000 years. Yet so modern. 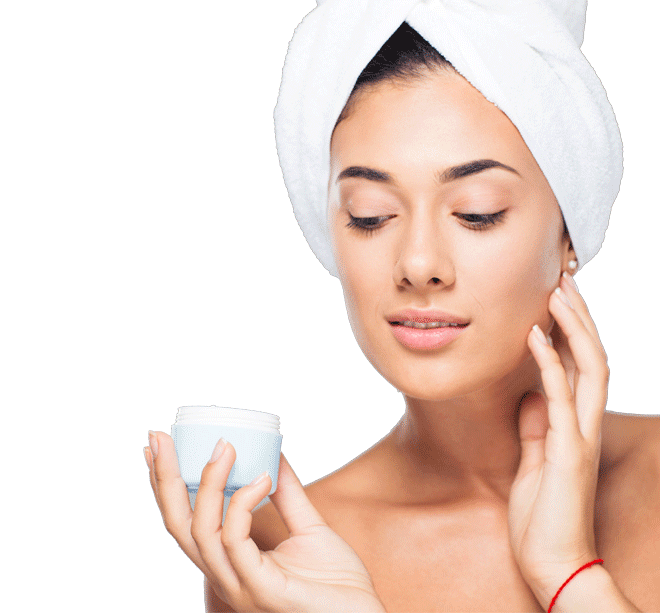 It was in 2003 that Oats, on the basis of accumulated scientific evidence, was classified by the FDA as a skin protector. One of the very few vegetable ingredients that obtained such a recognition. And the fact that its effectiveness has already been found at low levels of concentration is even more exclusive. 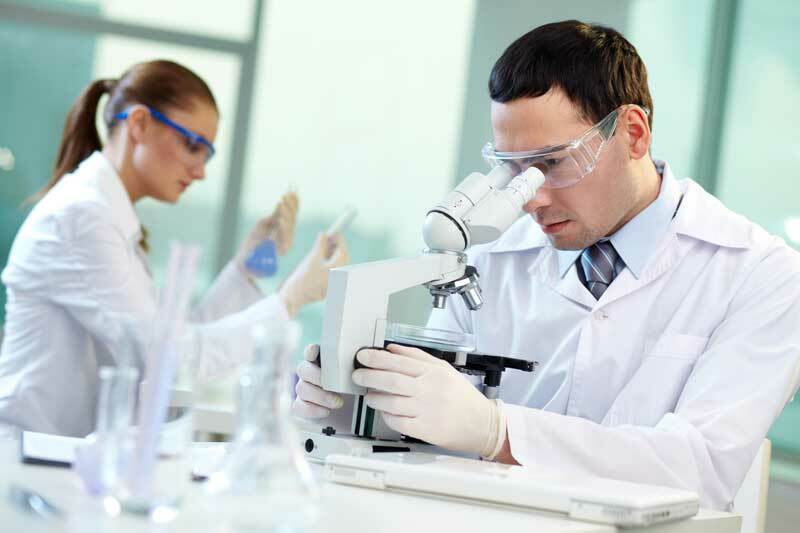 Further research is bringing the mechanisms of action of its individual components to light. Traditions that write the future. For NeBiolina the measure of novelty lies in the experience that accompanies the use of its products day after day. And it does not matter if innovation might appear as silent, without chasing exotic calls, without following the suggestions of the moment. Behind the real innovation, there is always an important story. This is why NeBiolina has chosen prestigious stories. 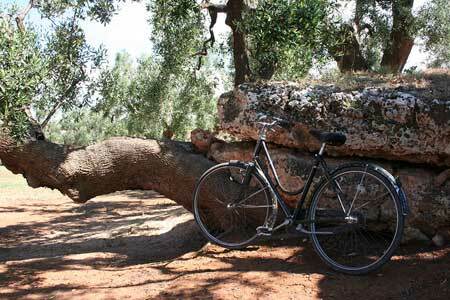 That of an ancient Apulian farmhouse: the cleansing agent has its roots from here, thanks to which NeBiolina has overcome the use of soap from its Organic Olive Oil. 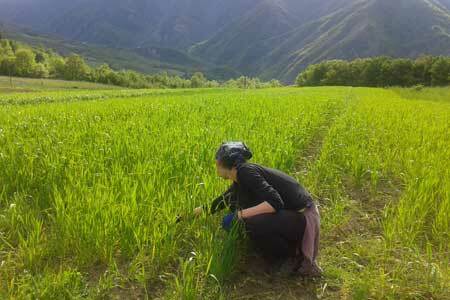 Or even the story of Cà dei Fiori, on the Tuscan-Emilian Apennines: one of the most significant Italian experiences of biodynamic agriculture. It is there that grows the Oats from which we get the extract used by NeBiolina. Stories of land and people, of natural rhythms, of the quality of crops grown without being in a hurry. Stories that meet by opening up new pages. Those written in the R&D Lab. 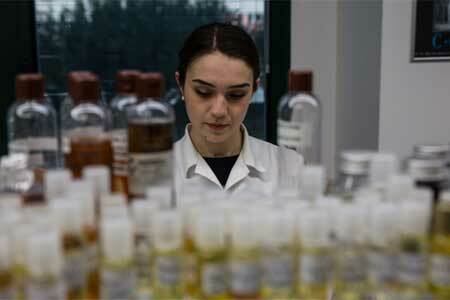 Where the individual ingredients selected are patiently combined and weighed in new formulas.